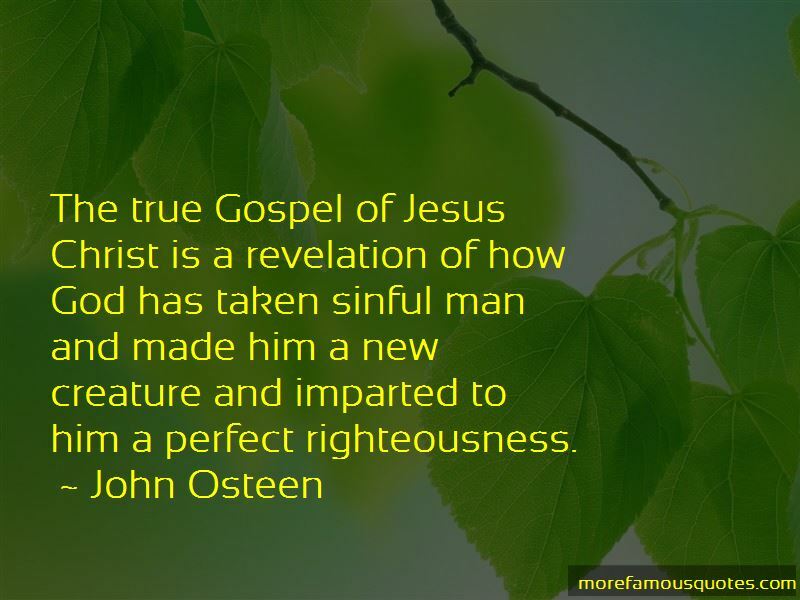 Enjoy the top 4 famous quotes, sayings and quotations by John Osteen. 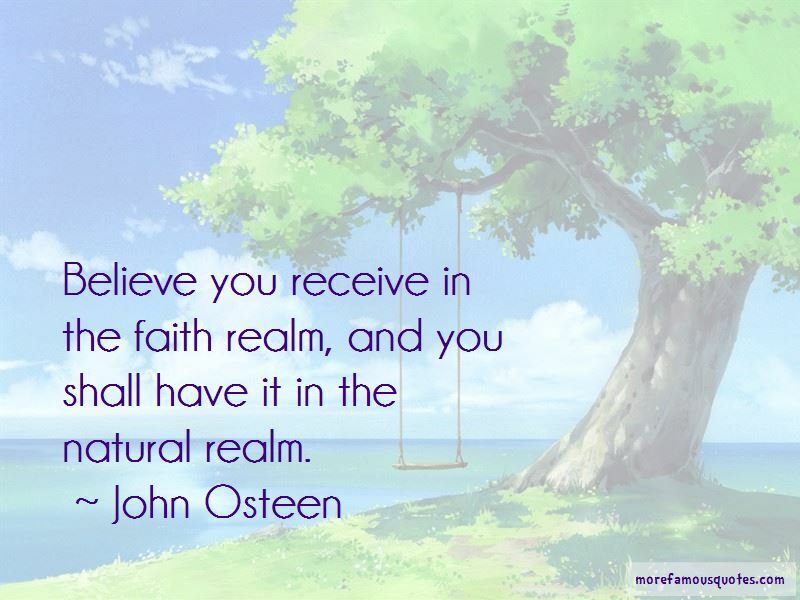 Believe you receive in the faith realm, and you shall have it in the natural realm. 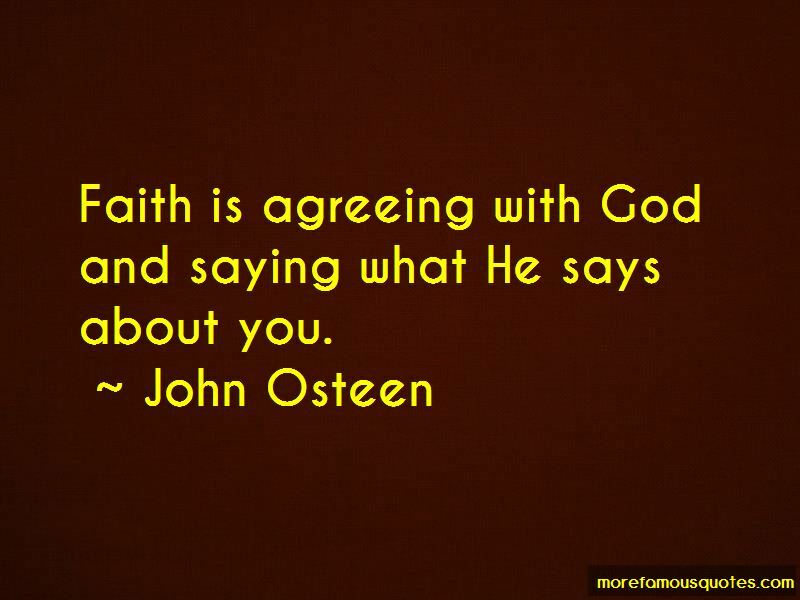 Faith is agreeing with God and saying what He says about you. 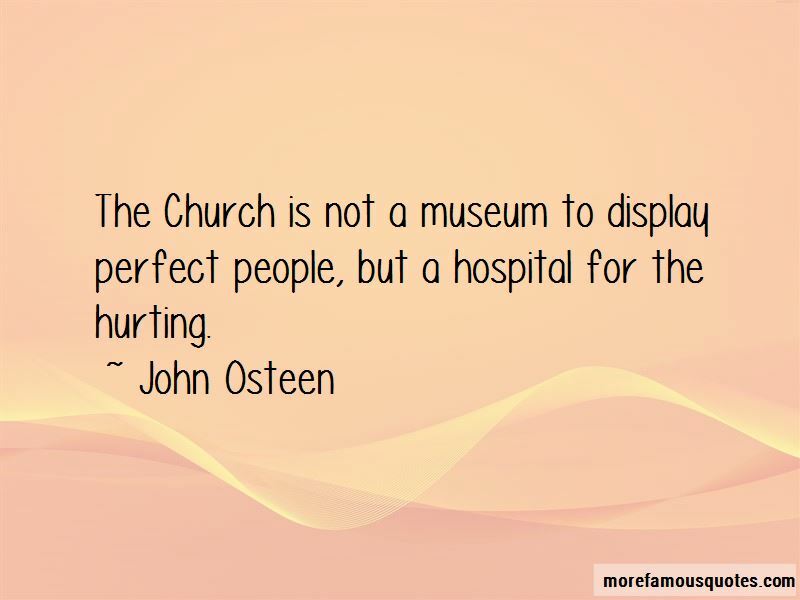 Want to see more pictures of John Osteen quotes? Click on image of John Osteen quotes to view full size.